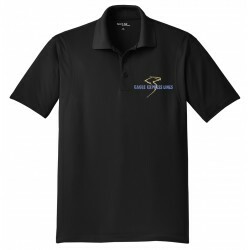 Eagle Express Lines There are 14 products. 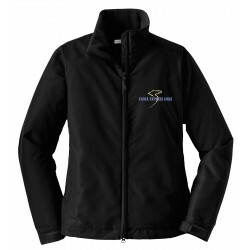 ST254 Sport-Tek® Pullover Hooded Sweatshirt in Black Embroidered with the Eagle Express Logo 9oz. 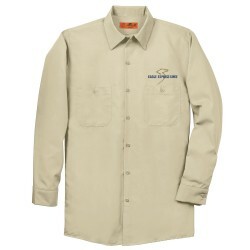 65/35 poly/cotton fleece. 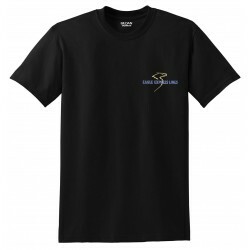 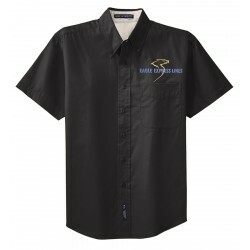 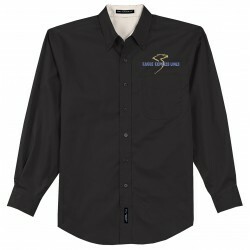 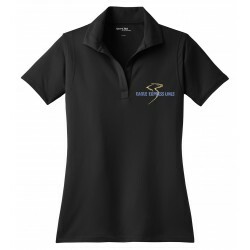 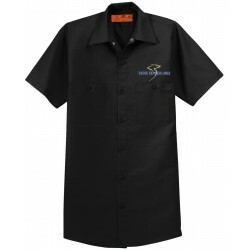 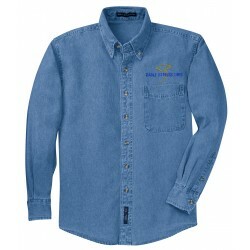 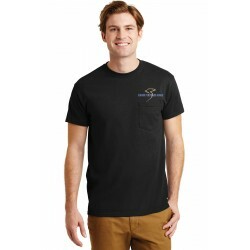 ST650 Micropique Sport-Wick Shirt in Black Embroidered with the Eagle Express Logo 3.8oz, 100% Polyester.